Cadmium is a transition metal, it is alternatively considered a post-transition metal. Cadmium is a soft, malleable, bluish-white metal. It is similar in many respects to zinc but forms complex compounds. 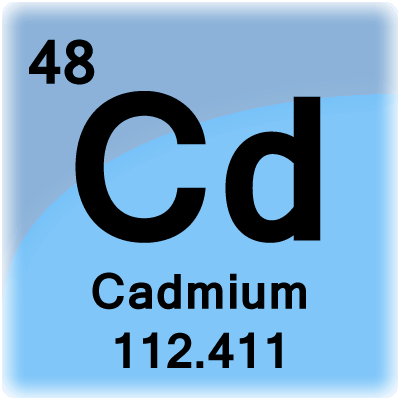 Cadmium is chemically similar to the two other stable metals in group 12, zinc and mercury. It is soft enough to be cut with a knife and resistant to corrosion. Cadmium was used for a long time as a corrosion-resistant plating on steel, and cadmium compounds are used as red, orange and yellow pigments, to color glass, and to stabilize plastic. Cadmium was often used to electroplate steel and protect it from corrosion. It is still used today to protect critical components of aero planes and oil platforms. Other past uses of cadmium included phosphors in cathode ray tube color TV sets, and yellow, orange and red pigments. 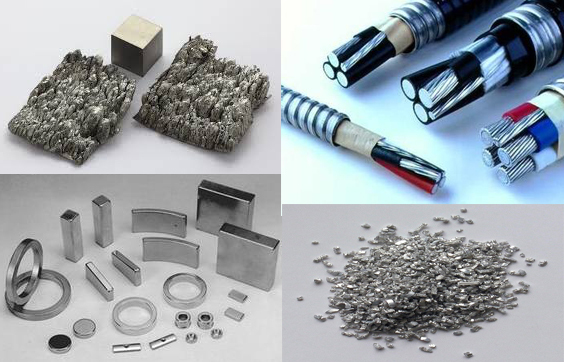 Cadmium is also used in alloys, coatings, solar cells, plastic stabilizers and pigments. Cadmium sulfide (CdS) is used as a photoconductive surface coating for photocopier drums and as a yellow pigment. Cadmium selenide (CdSe) can be used as red pigment, commonly called cadmium red. 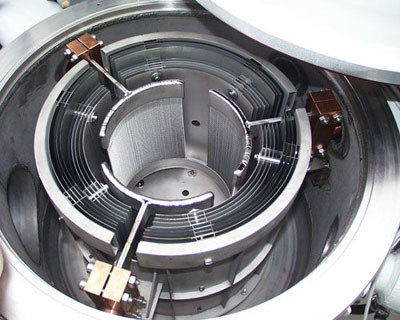 5N-7N High purity Cadmium metal; form: Cadmium particle/granules, Cadmium blocks; Cadiumium sputtering targets, etc. Cadmium, Cadmium Fluoride (CdF2), Cadmium Sulfide (CdS), Cadmium Selenide (CdSe), Cadmium Telluride (CdTe), etc. Please send us your request to sales@edge-techind.com if the products is listed above.